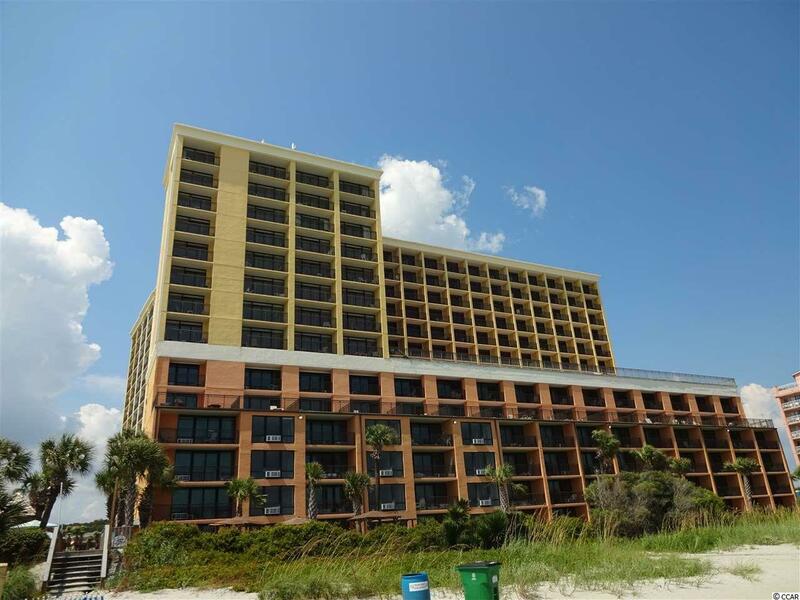 Incredible Ocean Front 1 bedroom and 1 full bathroom top floor end unit is truly one of the best units in Caravelle Resort. 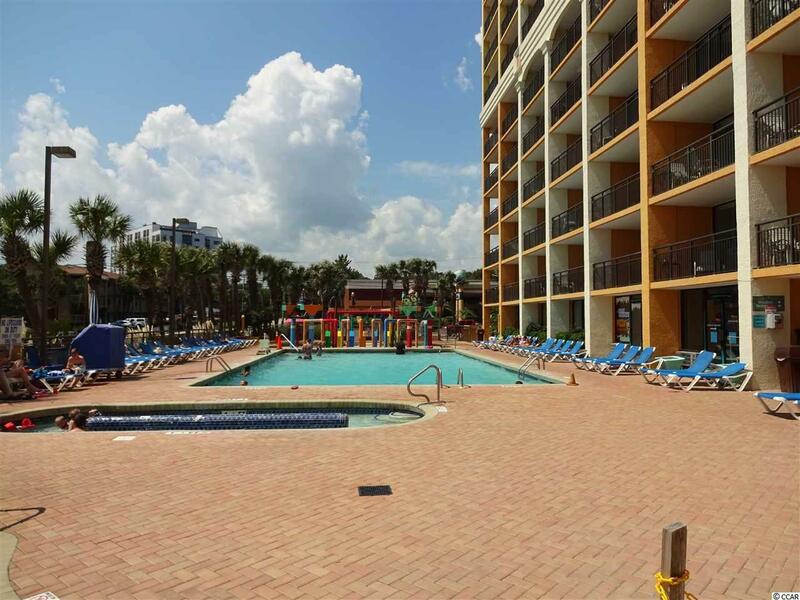 This unit comes fully furnished and has some of the best views of the beach and ocean that you can imagine. 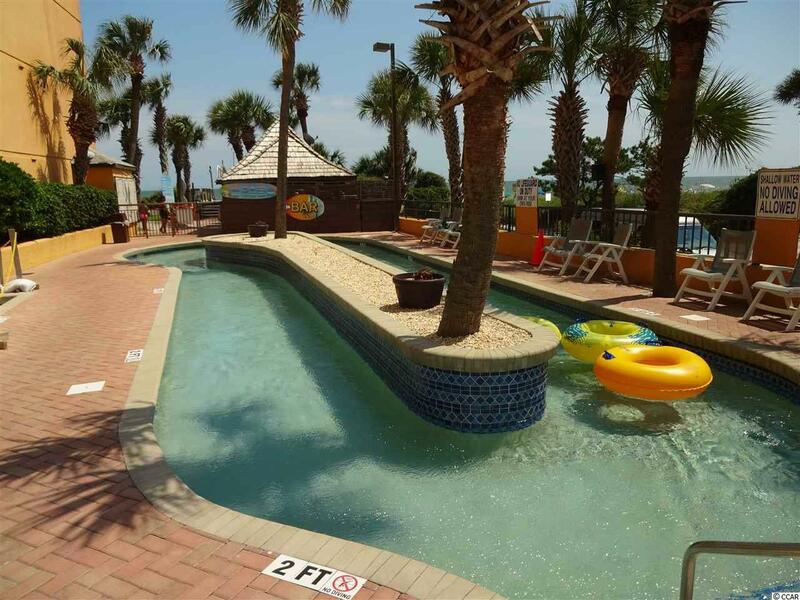 Caravelle Resort has tons of amenities such as lazy rivers indoor and outdoor pools and spas and game room and much much more! 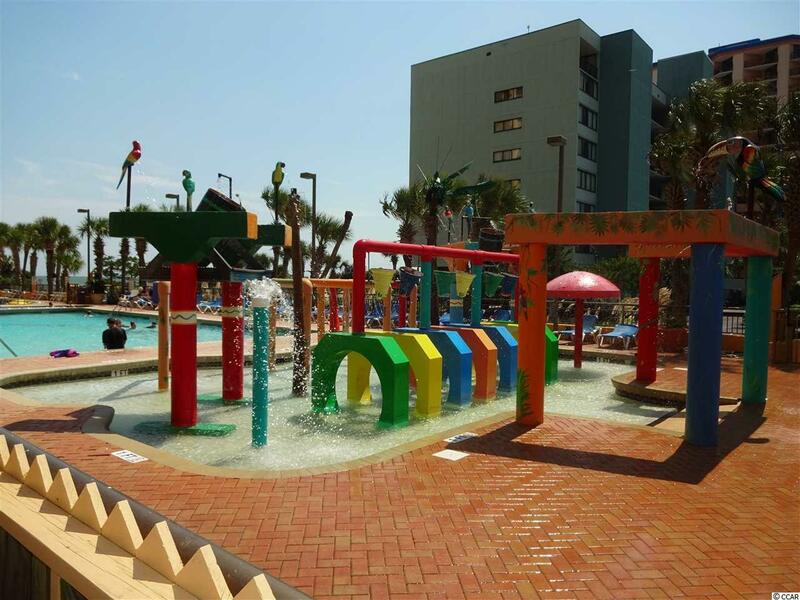 This Resort has it all and is close to all area attractions and everything the Grand Strand has to offer. This one should be at the top of your list to see.